Tallahassee, Fla.—The Florida Department of Health in Franklin/Gulf is celebrating National Public Health Week (NPHW) from April 2-8. This year’s theme is “Changing Our Future Together,” which highlights the importance of engaging communities and partners in all sectors as public health workers strive to put good health within everyone’s reach. This week is also a time to celebrate the contributions of the people who are dedicated to public health. Everyone deserves the opportunity to live a long, healthy life free from preventable disease and injury. In fact, that’s what public health workers strive toward every, single day. Each day of NPHW focuses on a different public health topic that is critical to ensuring healthy communities. Public health workers in DOH-Franklin/Gulf work to meet the specific needs of our community members guided by our Community Health Improvement Plan (CHIP). Behavioral Health: About one in every five U.S. adults — or more than 43 million people — experience mental illness in a given year. Community Health Improvement Partners (CHIP) in both counties, including health department staff, are working to increase awareness and linkages to mental health and substance abuse support services. In addition to creating a community resource guide, CHIP partners recently attended training to learn about Recovery Oriented Systems of Care (ROSC). This process builds on the strengths and resilience of individuals, families, and communities to achieve improved health, wellness, and quality of life for those with or at risk of alcohol and drug problems. Communicable Diseases: Public health professionals monitor our environments for dangerous viruses and bacteria, investigate and contain disease outbreaks and administer key education and immunization programs. The best defense against preventable diseases is vaccination. 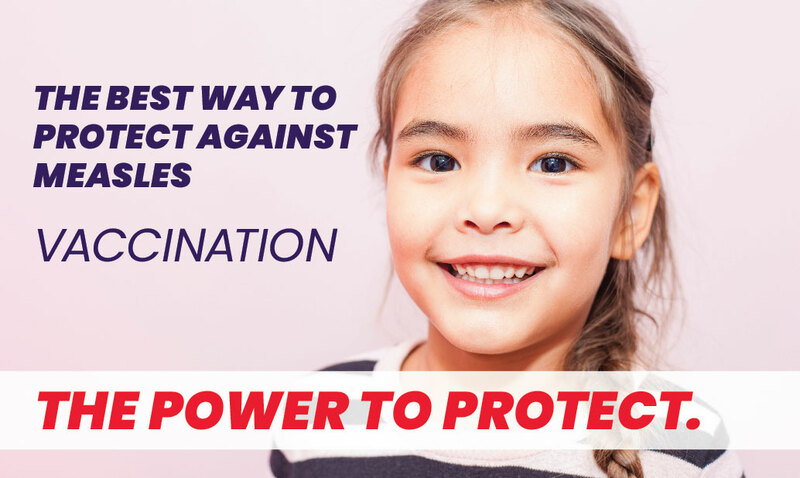 Vaccines help develop immunity to countless infectious diseases by enabling the body to recognize and fight vaccine-preventable diseases. From School Health to clinics, public health workers provide vaccinations based upon the appropriate age group for when the dosage is most effective and encourage everyone to get an annual flu shot. Environmental Health: Public Health staff and community partners are currently exploring an evidence-based process known as the Protocol for Assessing Community Excellence in Environmental Health (PACE-EH). PACE-EH helps to inform, educate, and empower people to improve environmental health issues in their communities. Examples include safe and healthy housing, street lighting, sidewalks and accessible areas for safe physical activity and recreation. Injury and Violence Prevention: April is Child Abuse Prevention Month and the Florida Department of Health in Franklin and Gulf have partnered with Prevent Child Abuse Florida to share the message that everyone can help great childhoods happen in their community. What children learn through their early interactions becomes the foundation for all future development. Research shows that nurturing relationships and safe, secure environments improve brain development and child well-being. Be on the lookout for the Pinwheels for Prevention® campaign in Gulf and Franklin Counties. The blue pinwheel is the national symbol for Prevent Child Abuse America. Ensuring the Right to Health: Everyone deserves an opportunity to live a life free from preventable disease and disability. Working with Community Health Improvement Partners, the Florida Department of Health in Franklin and Gulf Counties is committed to putting good health within everyone’s reach. The public is encouraged to attend CHIP workshops as we strive to make Franklin and Gulf healthier places for our citizens and for generations to come. To learn how the department is celebrating each day of #NPHW, be sure to follow the department on Facebook, Instagram and Twitter at @HealthyFla.